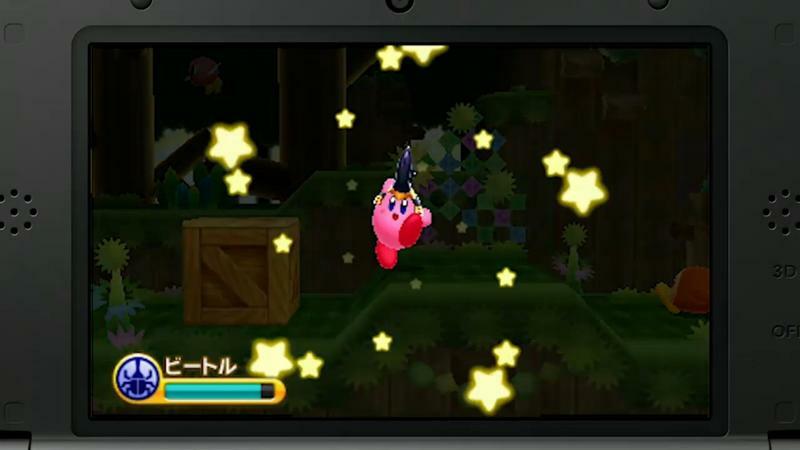 Step aside Mario, a new 2D platforming Nintendo mascot is in town. 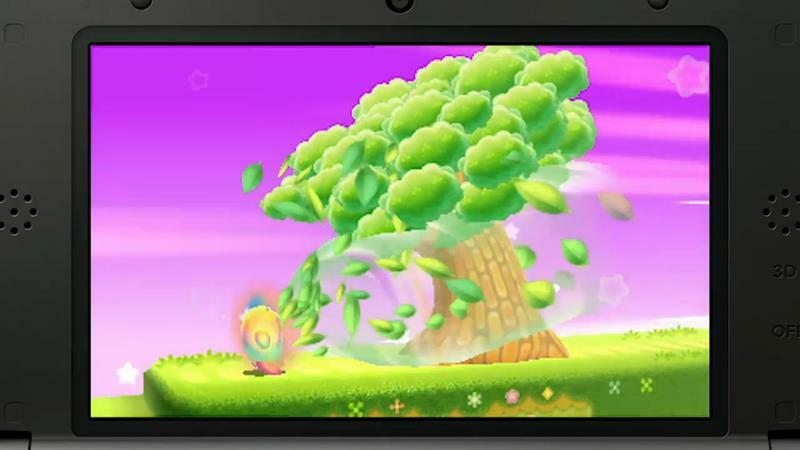 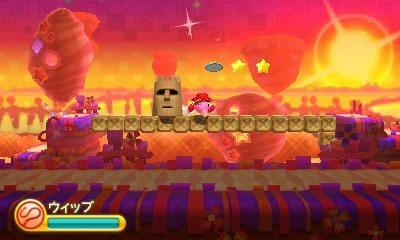 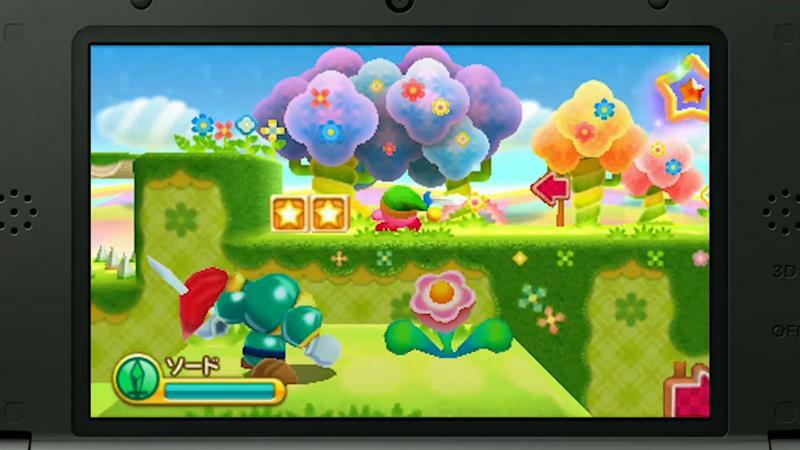 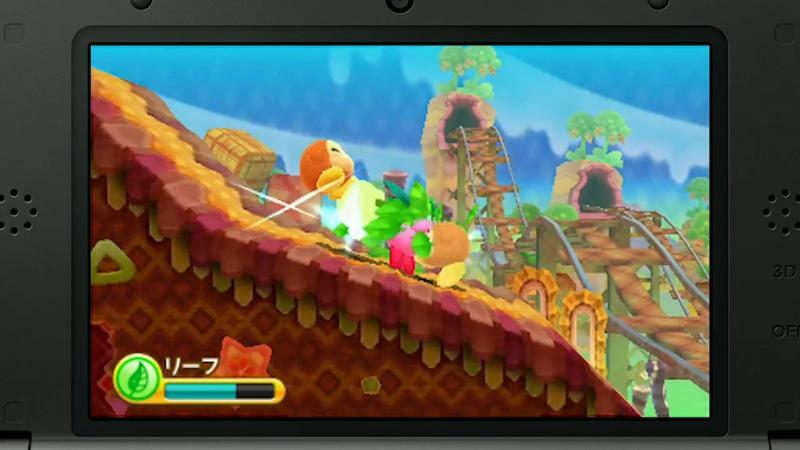 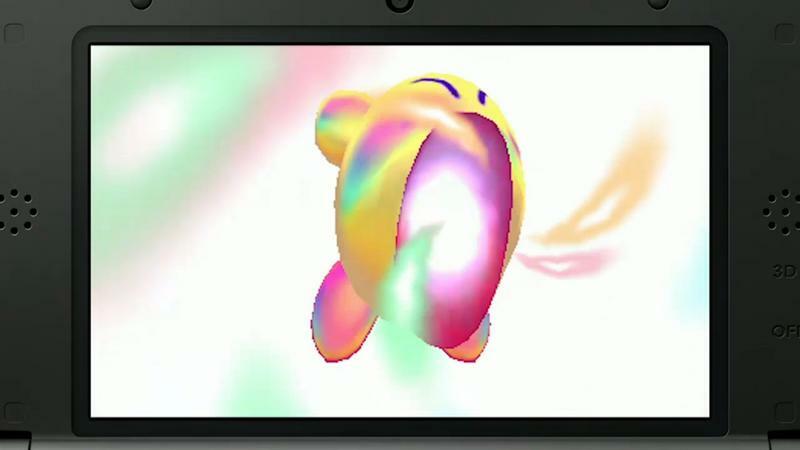 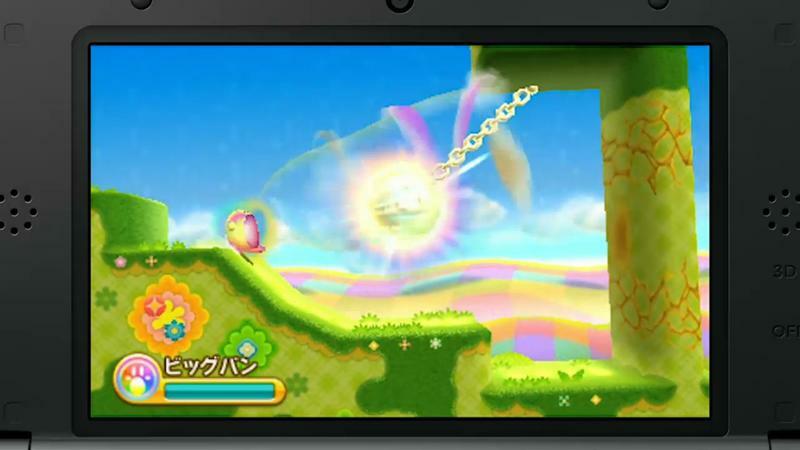 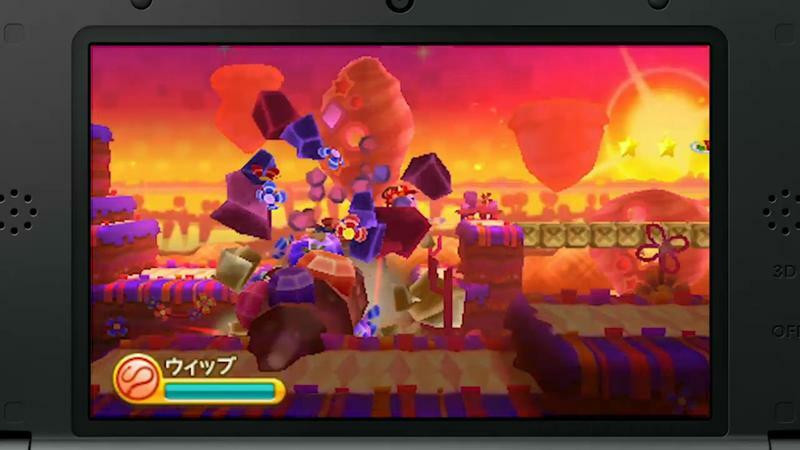 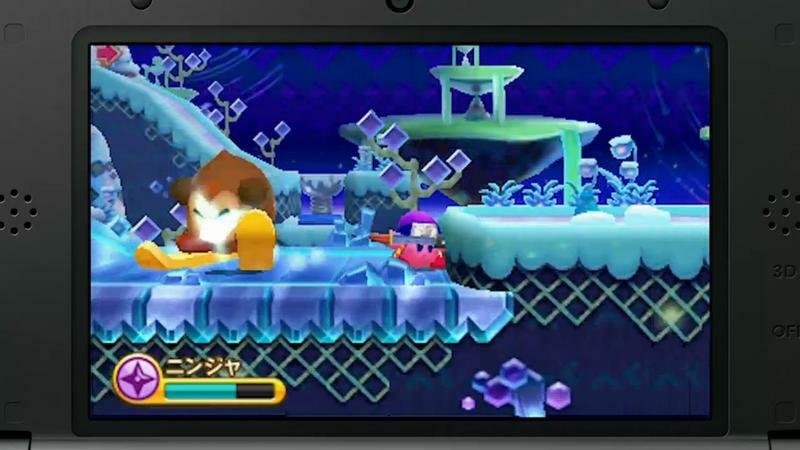 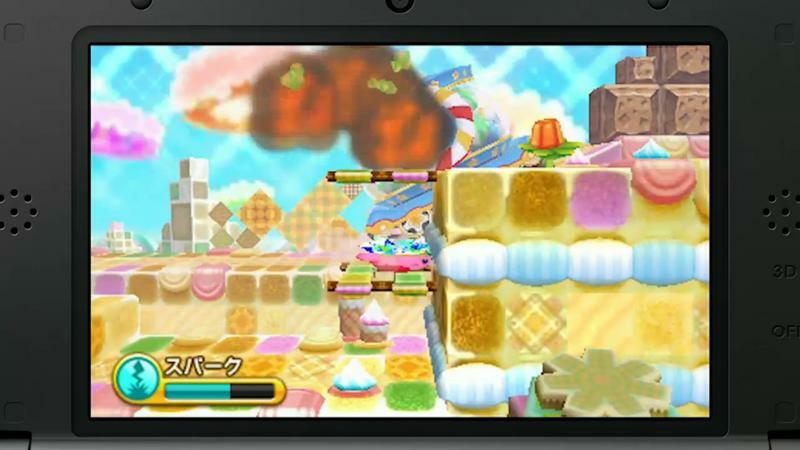 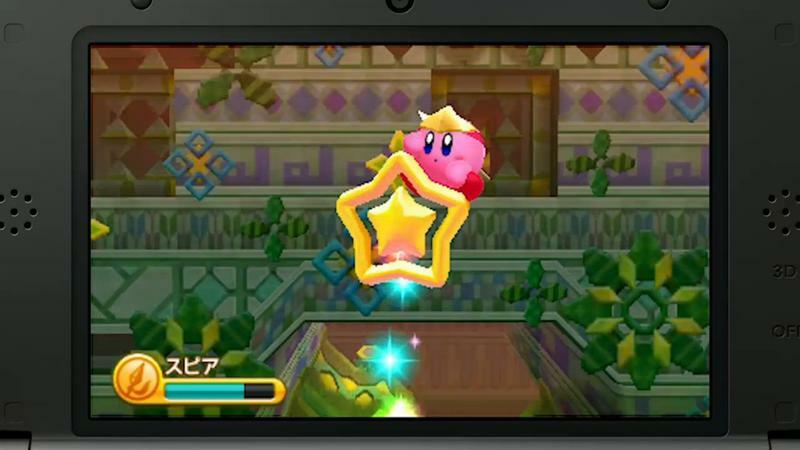 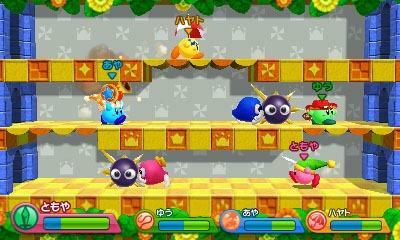 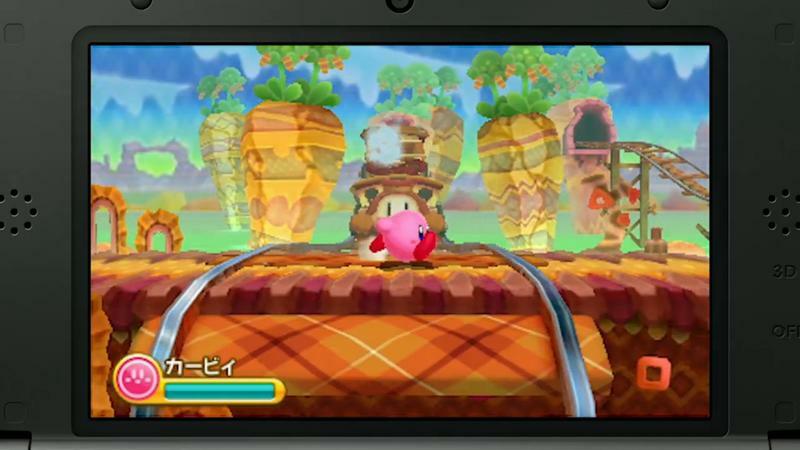 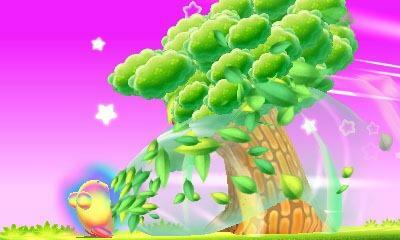 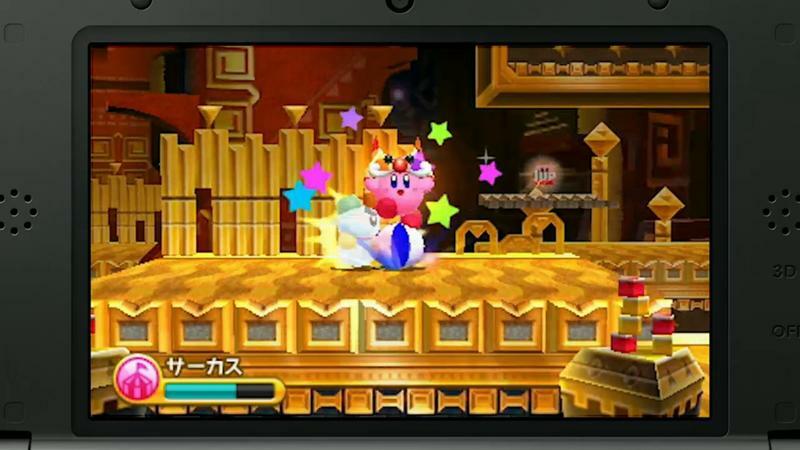 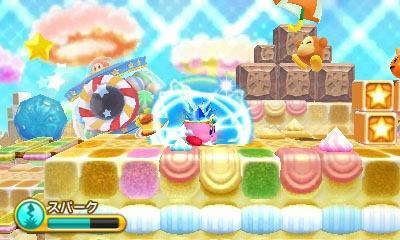 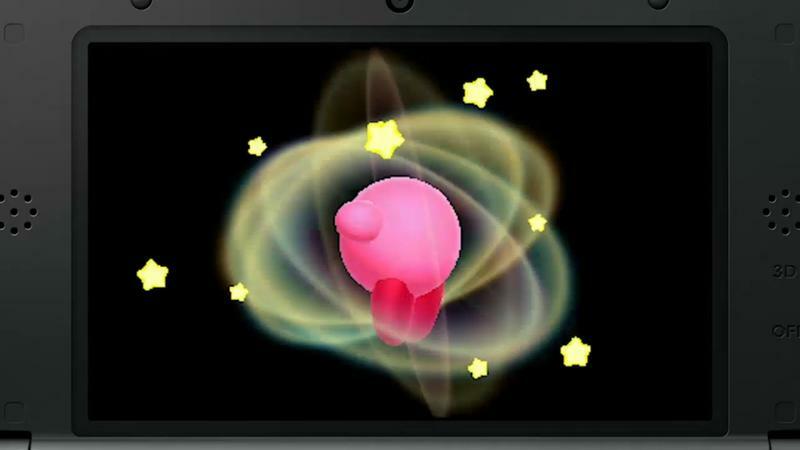 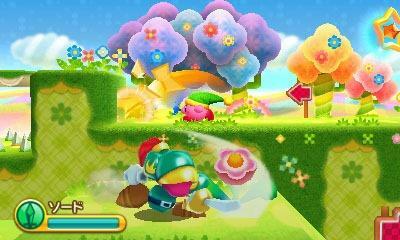 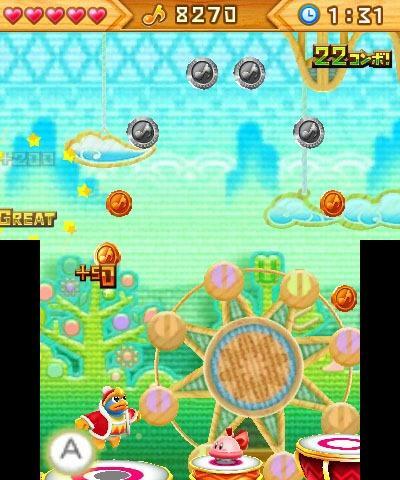 Kirby: Triple Deluxe for the Nintendo 3DS is a bonafide hit in Japan, topping the sales charts one week after its release. 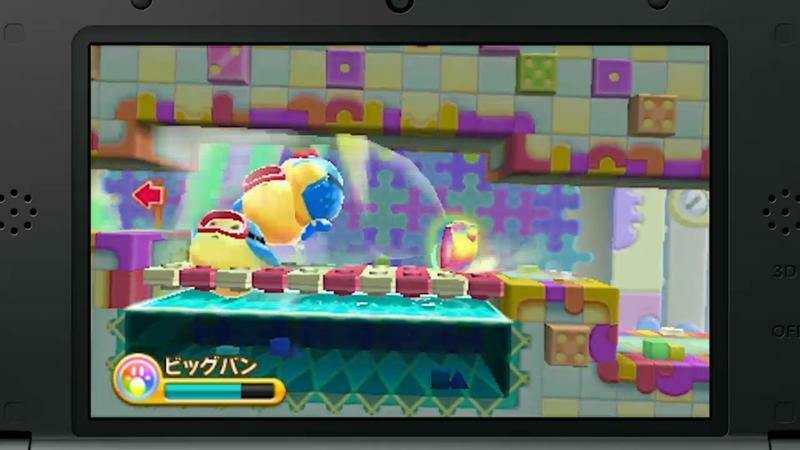 In total, the game has shipped 214,208 units, more than quadrupling its second place rival. 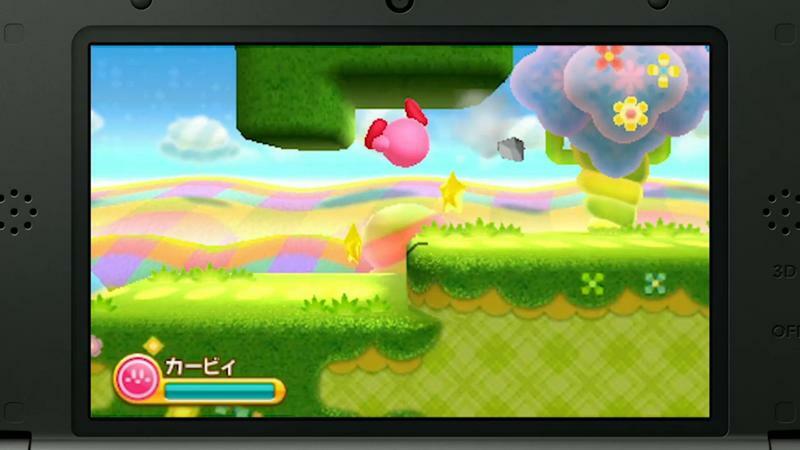 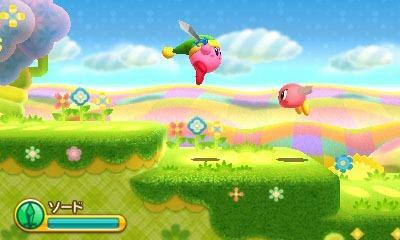 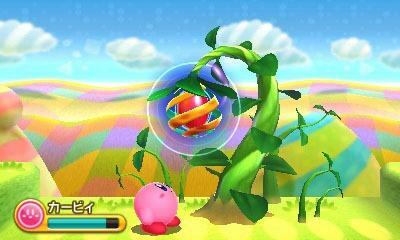 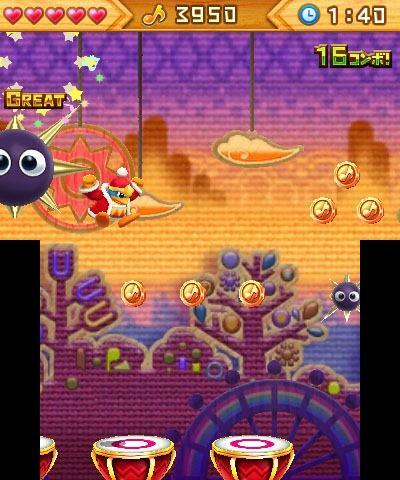 Kirby: Triple Deluxe is already shaping up to be one of the puffball’s best games since the NES classic, Kirby’s Adventure. 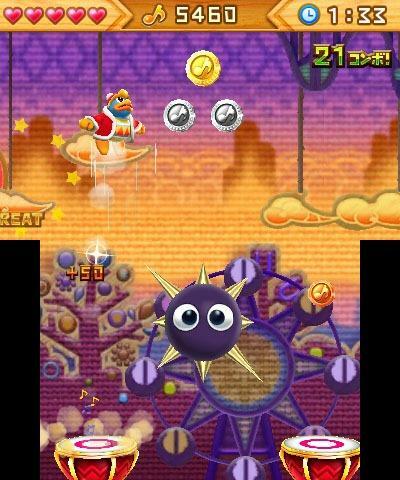 I’ve dabbled in most of the releases over the years, but none have ever struck me as being a genuine breakaway title like the 8-bit masterpiece. 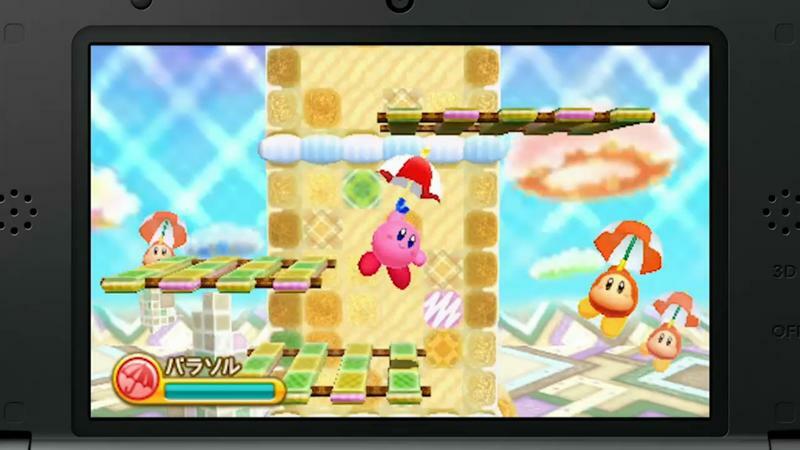 I’ll go out on a limb and say my second favorite Kirby game is Kirby’s Dream Course, an excellent mini golf game, but hardly a traditional take on the character. 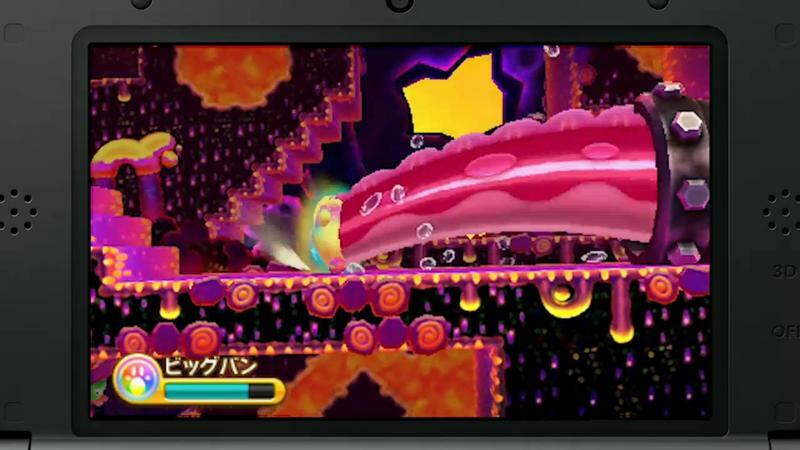 Regardless of how drop dead fun it looks, the game obviously benefited from a swarm of brilliantly ludicrous commercials which have been airing on Japanese television for the last month. 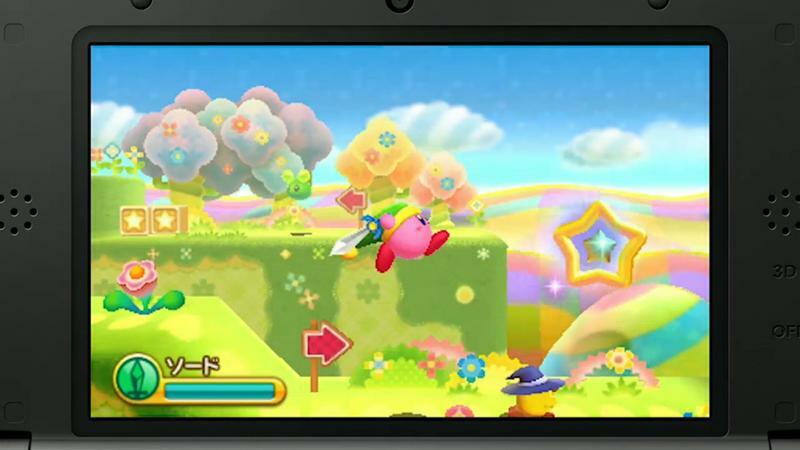 Let’s check them out one more time below. 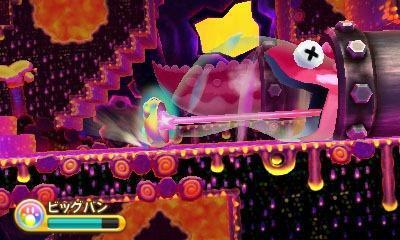 Second place went to Puzzle & Dragons Z which sold 52,000 and was followed by Pokémon X and Y, which sold 34,000. 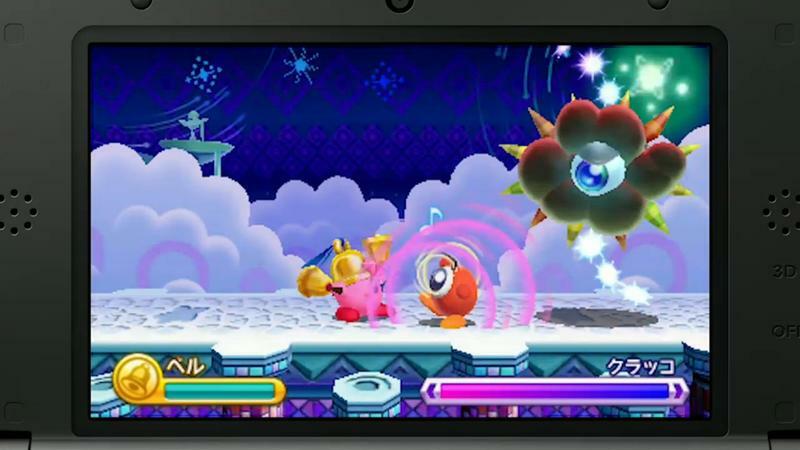 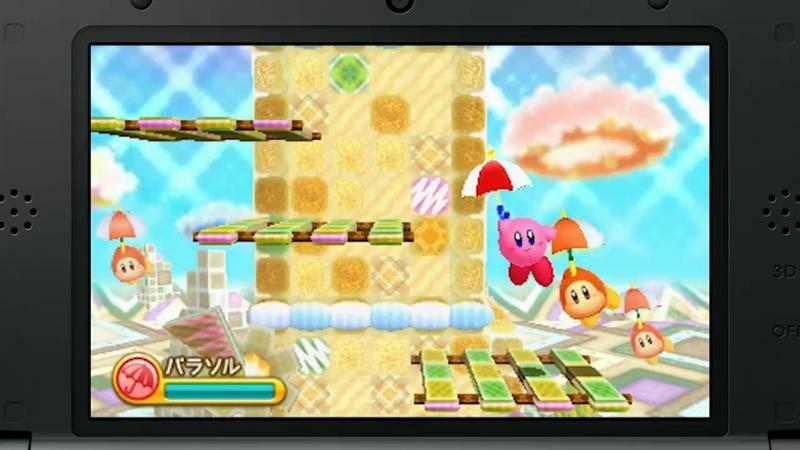 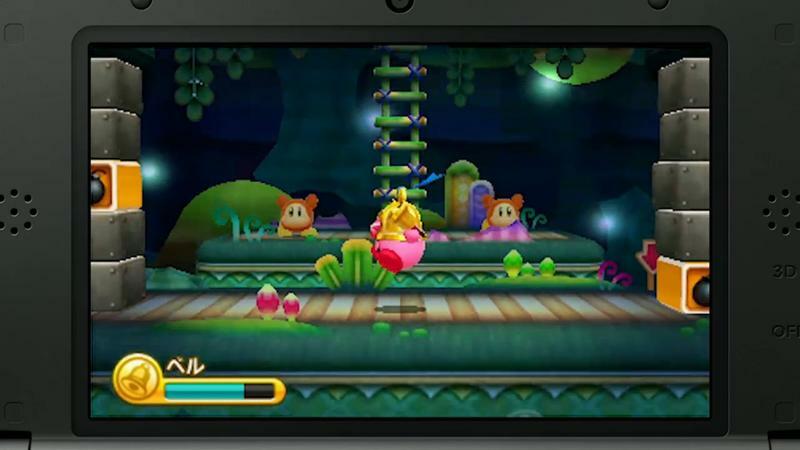 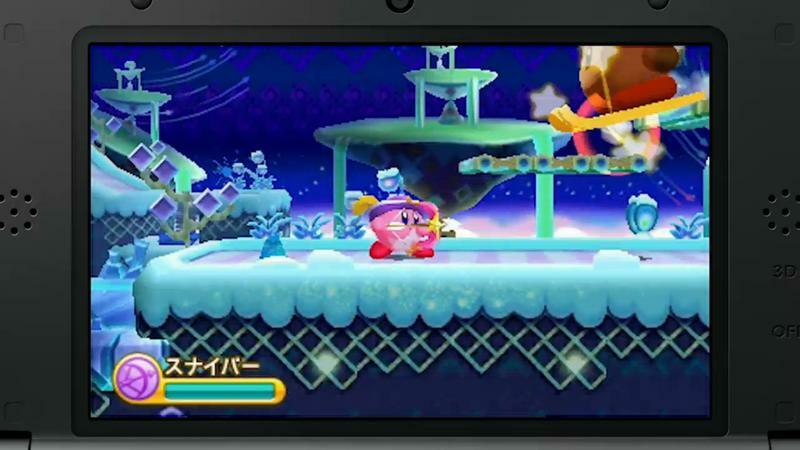 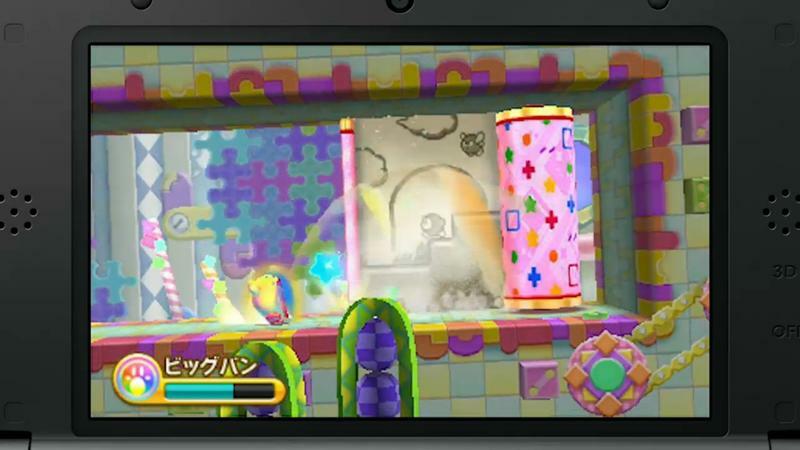 Kirby: Triple Deluxe doesn’t have a release date yet in America yet, but it is expected to be released in the Q2 or Q3 of 2014, exclusively on the Nintendo 3DS.